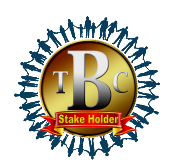 Hello TBC Holders! Good morning! can i view the video?